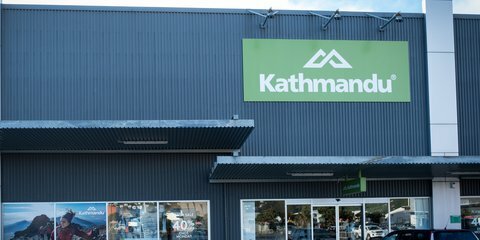 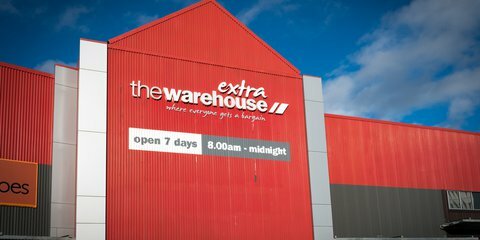 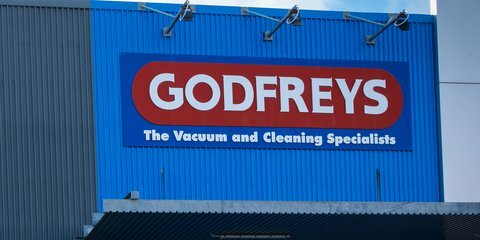 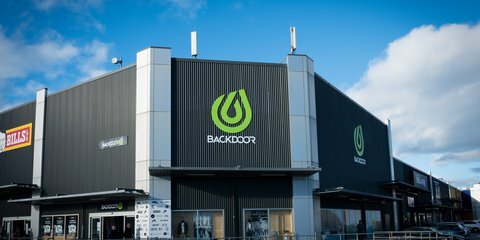 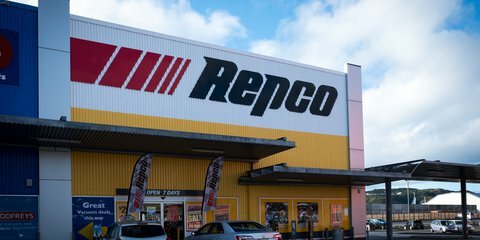 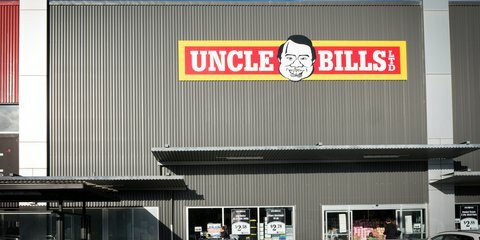 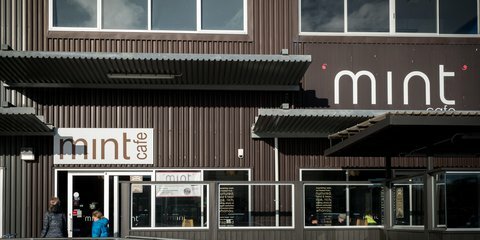 New Zealand's largest manchester specialist. 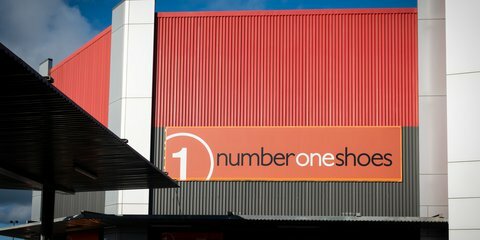 We strive daily to offer you the biggest range at the most competitive prices. 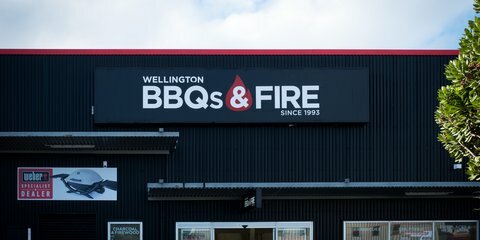 Amazing products and fantastic service are what we are all about at Wellington BBQs and Fire. 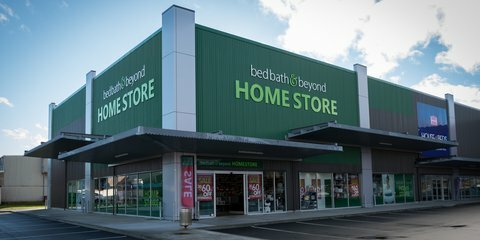 Looking for lights or lamps? 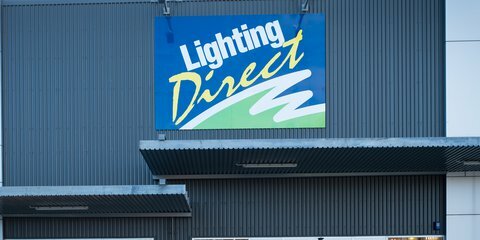 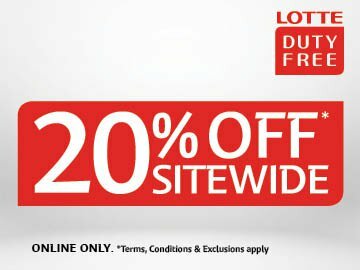 Your search stops here with New Zealand's leading lighting supplier, Lighting Direct. 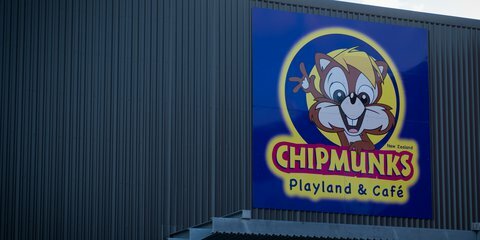 Light and bright, indoor play areas designed for kids up to 11 years old.